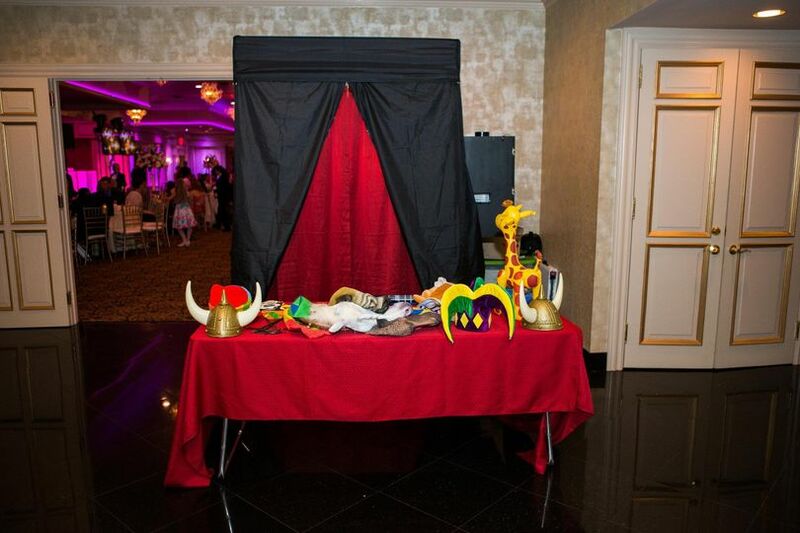 Happy Snappy Entertainment is a wedding and party entertainment company serving all of New Jersey and parts of New York, Connecticut and Pennsylvania. Our mission is to provide you and your guests with a party experience to never be forgotten. 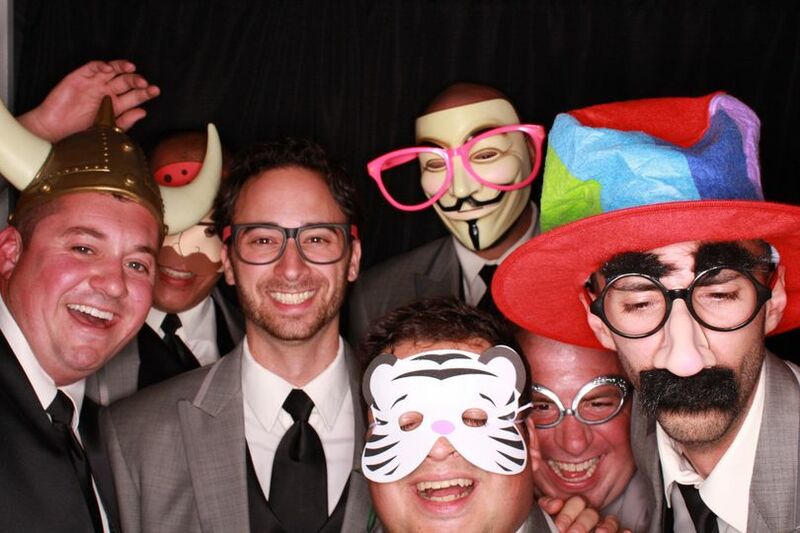 At Happy Snappy Entertainment, we know the most important aspects of any party: the photography & the music! Mike was fantastic! Helpful and very kind! 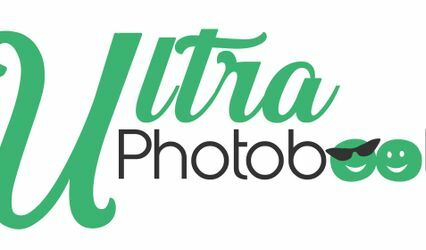 The pics and props were great.. and very quickly accessible on the website! 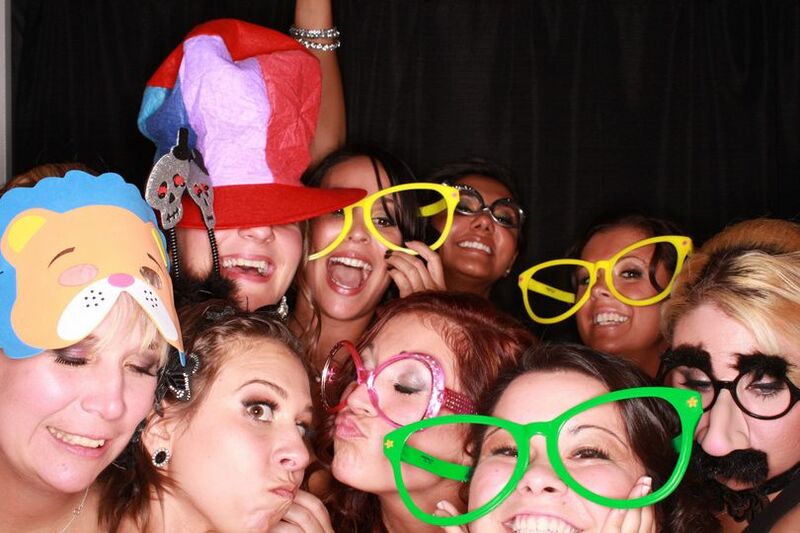 As part of my shower gift, my amazing bridal party booked a photo booth with Happy Snappy Entertainment! I have to say that I was blown away by the service Mike provided. Not only was he extremely professional, energetic, and prompt, Mike had the largest assortment of props I've ever seen! 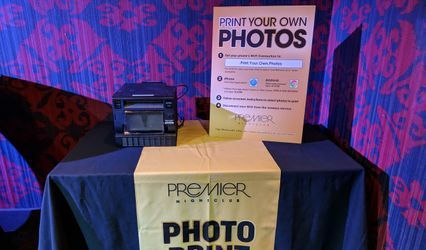 The photo booth itself was also decently sized! I received compliments all night :-) I HIGHLY recommended Happy Snappy Entertainment! They went above and beyond our expectations! 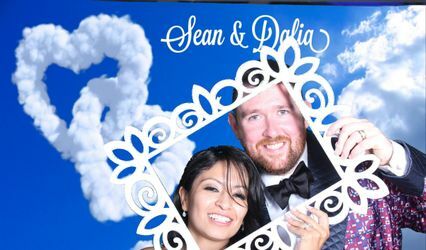 The photo booth was awesome our guests loved it! Anything and everything we wanted, they were able to do. Michael and his wife are very professional and very nice people who make you feel like you've known them forever! We had a Halloween Wedding Reception and they came dressed in costumes! The whole night was awesome! 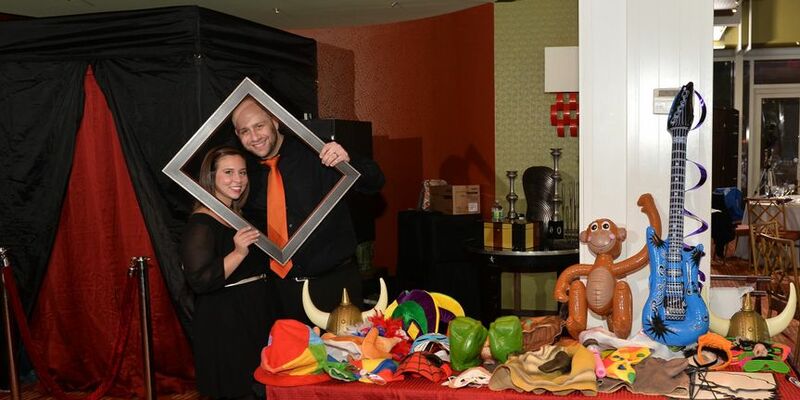 We highly recommend Happy Snappy Entertainmemt and will be telling anyone we can about them! Thanks again for making our Reception a blast!